Voted #1 for Music Lessons in Prince George! 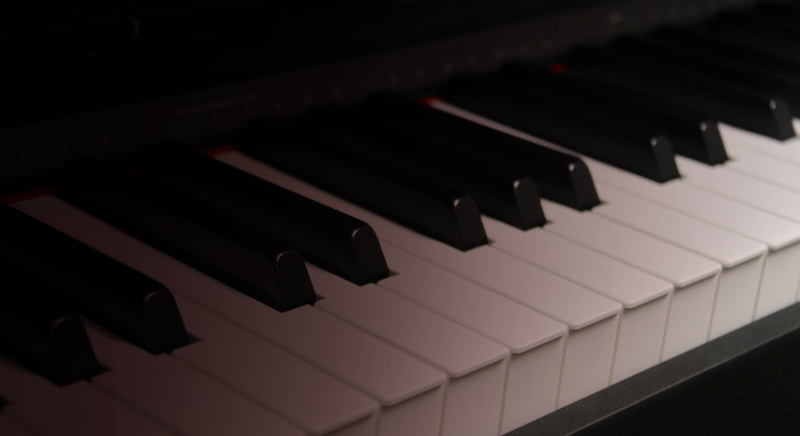 Come join us for fun and inclusive music lessons with our highly experienced instructors. Whether you are a pro or a beginner, our knowledgeable and friendly sales staff can help to set you up with exactly the right gear for you! Let our expert staff help you! Need to re-string your guitar or a more elaborate repair? 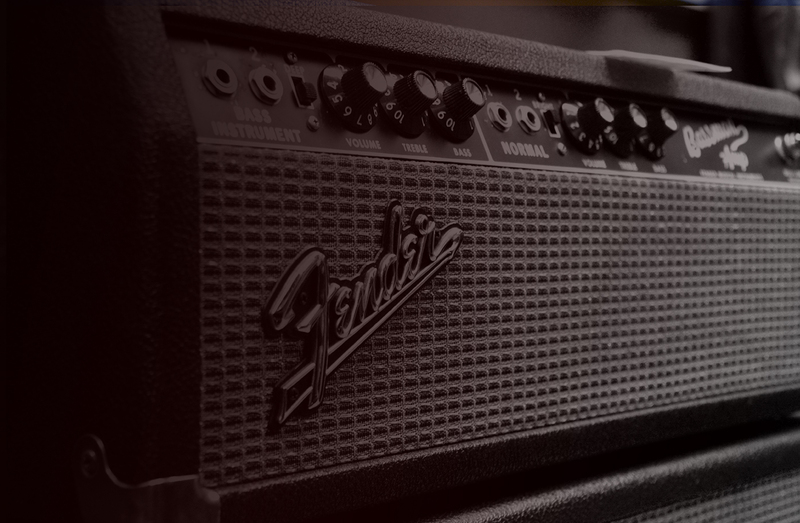 We provide expert service and repair services for your guitars and amplifiers. We would love to be a part of your next celebration! 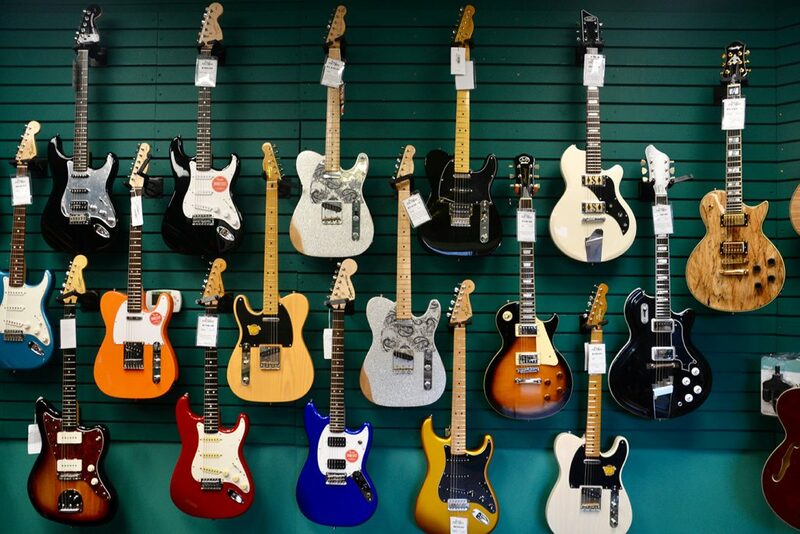 In case you are new to Sound Factory, we are your one stop shop for all things musical here in Prince George! 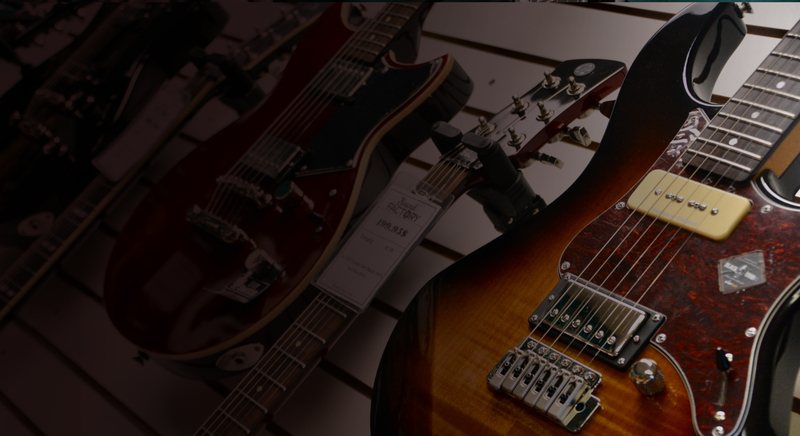 We cover every aspect of the industry by offering a wide selection of quality musical instruments for sale, to providing an expert service and repairs department, to top-notch professional instructors for lessons. Our staff is knowledgeable, friendly and eager to help you find exactly what you’re looking for. Come by our shop today and we will be happy to help you find exactly what you are looking for. 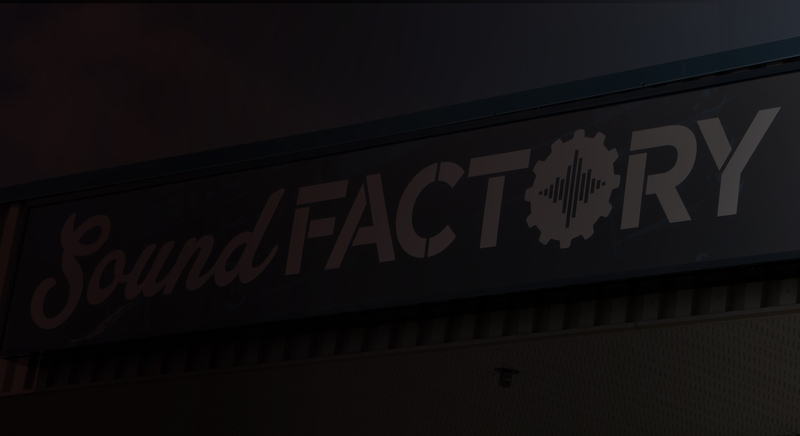 Sound Factory is proudly owned and operated by local musicians, for local musicians. We believe in supporting and building a strong community through the shared love of music.